Like many of you, I wish in my adult life I would never have to deal with the problem of an unwanted blemish. However, I sometimes get an angry red pimple and, while there is really no opportune time to get one, I find that I tend to get one (or more) around the time of special events. Sigh. 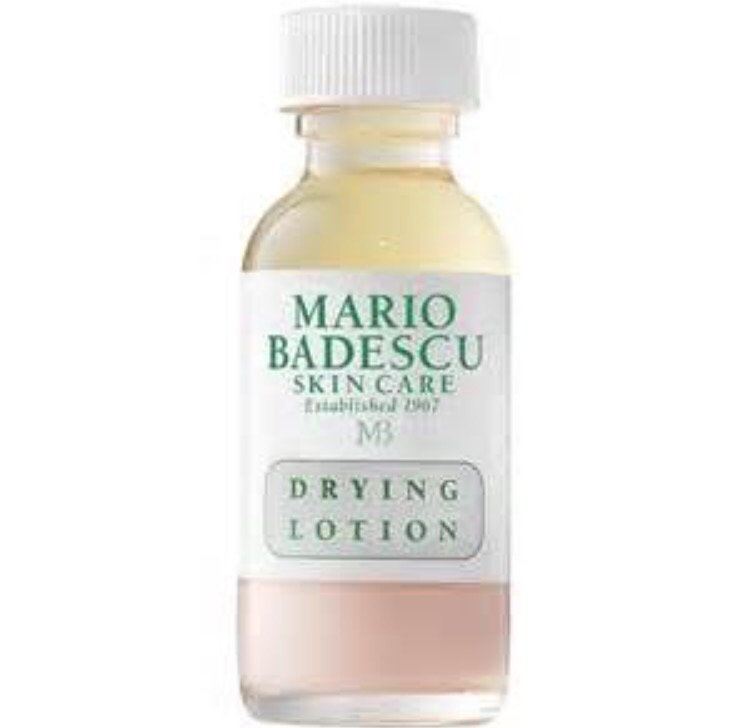 This entry was posted in Beauty, Cosmetics, Health, Skin Care and tagged acne spot treatment, acne treatment, Drying Lotion, Mario Badescu, salicylic acid, sulfur by surgeoninheels. Bookmark the permalink.